"Uh-oh. I finished my planned lesson ten minutes early. What now?" "Half these kids don’t arrive exactly on time…what do I do with the half that does?" "I have the flu & there's no way I can teach Sunday School! What will happen to the kids today?" "I wish I had a fun & easy way to build my child's faith at home throughout the week"
Bible Printables are terrific 5-15 minute time fillers for Parents & Sunday School Teachers. 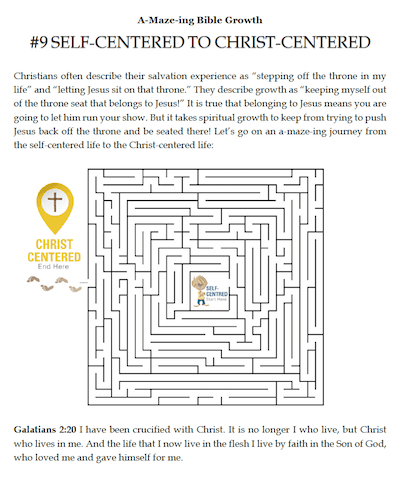 This isn't just "busy work", these printables are designed to teach kids important principles of our faith! We have a wide range of printables to keep all ages happy, learning, & challenged. 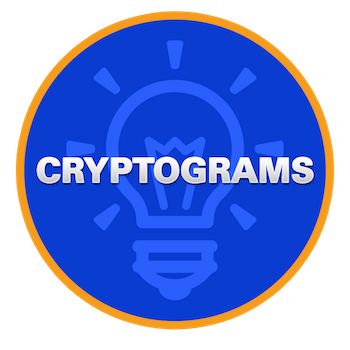 Our coloring sheets are great for non-readers and our cryptograms will keep even the most mature 12 year olds engaged. 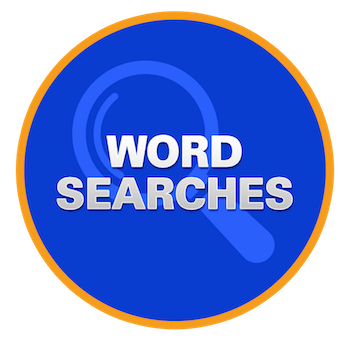 There is truly something for everyone! 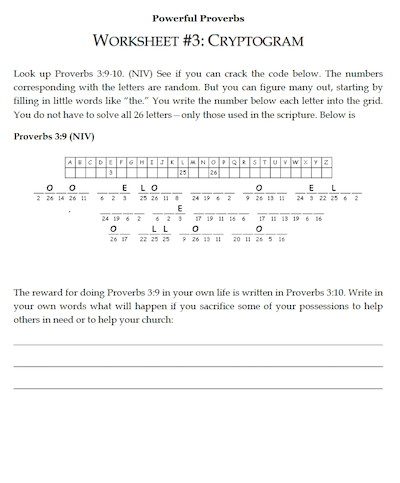 We love your Bible Printables for our children's program! It is very helpful when you do not know how many kids are coming to have these tools! 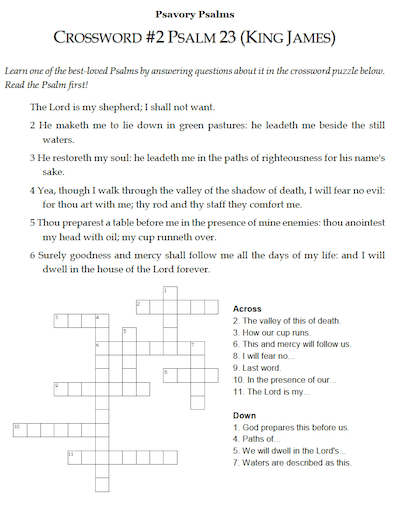 Since we don't have Sunday School for the 10 weeks of Summer, we are using the pages from the "Printables" in order to provide some Bible based activity for the children during our Worship Service. The children seem to like them very much! 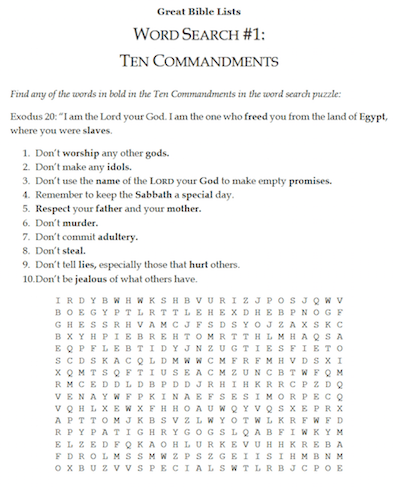 I found the printable for my Sunday School class to be just what I needed to keep them busy before Sunday School and during our class time. Thank you so much for including this on your site. 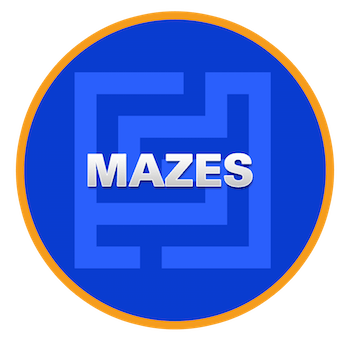 The big kids like the challenge of crosswords and the little kids like the coloring and the maze. I teach a midweek Bible Explorers class. I use these printables for before class early arrivers, and for take home papers as well. The age range is 4 yrs through 12 years, so I appreciate the variety ( ie: the coloring pages for younger kids). Let’s face it, we all need to keep the kids busy while we cook, clean, entertain and get some chores finished up! 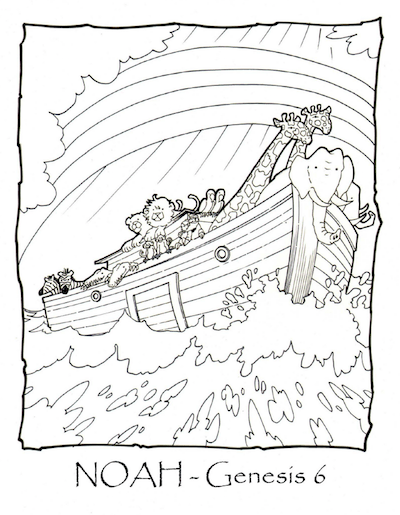 Instead of a TV show, how about giving them a stack of fun Bible Printables? As soon as your order is securely processed, we’ll direct you to a download area, where you can get instant access to all 100 Bible Printables. Print out the worksheets on your home computer! 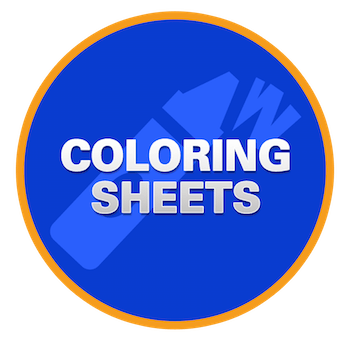 Print out a single coloring sheet or 50- whatever fits your needs. And don’t worry- you can print more anytime! 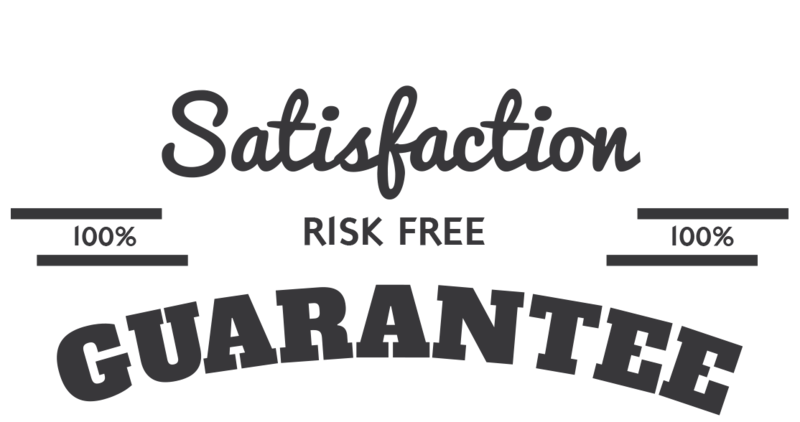 We are so sure that you will love the 100 Bible Printables that we are offering an unconditional 100% money-back guarantee. 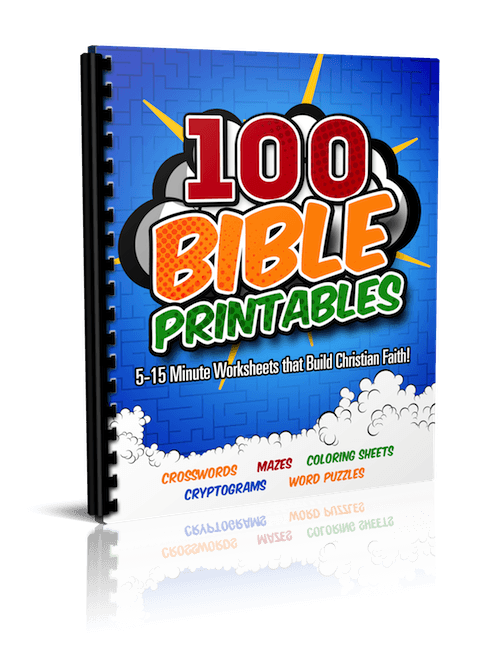 Plus, when you order the 100 Bible Printables you can take advantage of the immediate download feature to get all the questions and materials in just minutes or even seconds from now … that means you could be using it in class on Sunday – even if you are ordering on Saturday night! YES, I want in! 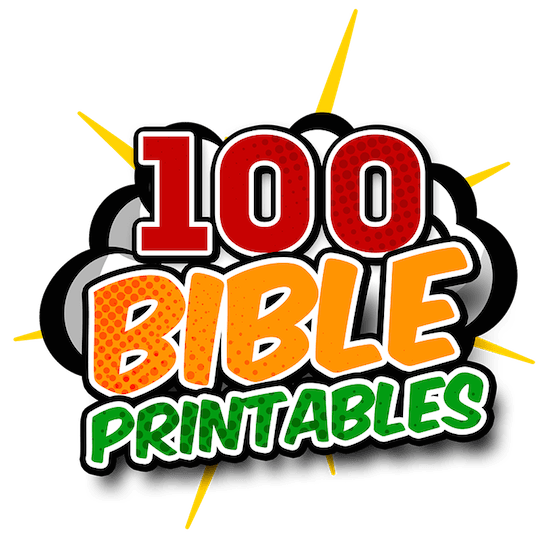 I want access to "100 Bible Printables". Please give me INSTANT access right now! A great tool for ages 3-12. 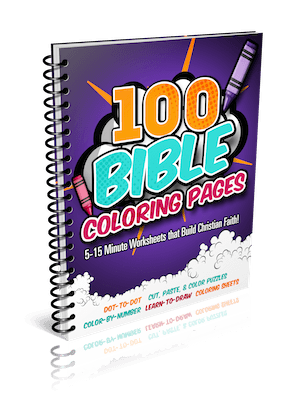 I don't want the additional 100 Bible Coloring Pages. These are a wonderful supplement to our lessons. 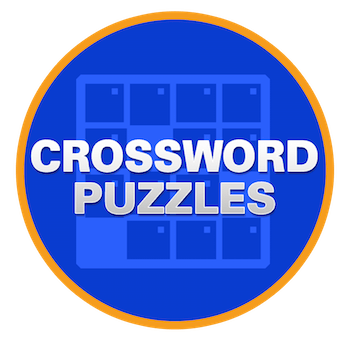 Our kids LOVE to do challenging activities (crossword puzzles, mazes, etc), and these printables give them an opportunity to do those activities, while reinforcing the Bible foundations & lessons. Plus, it's always great to have extra activities on hand!